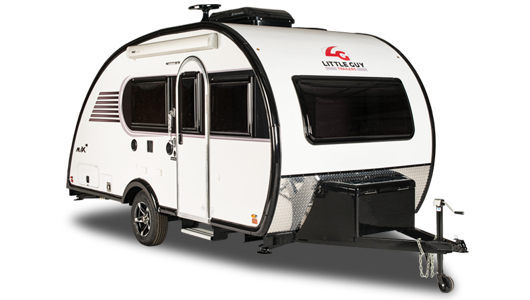 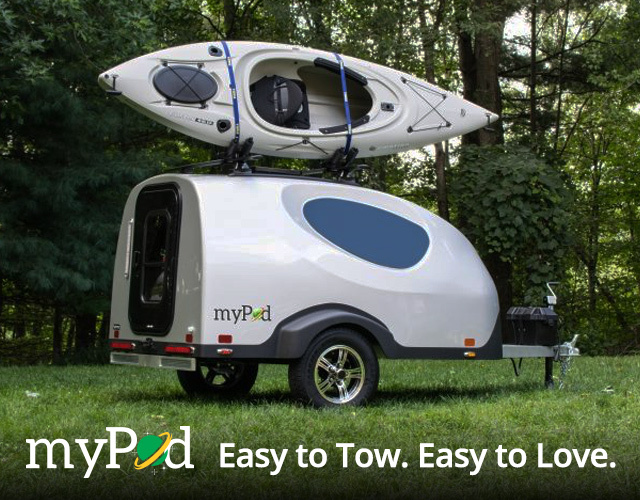 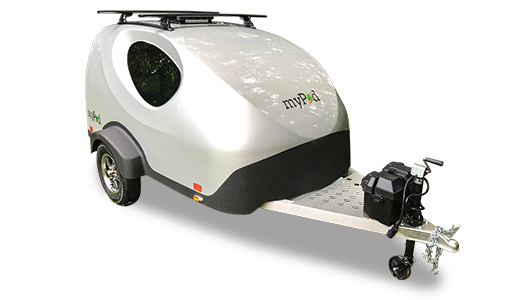 Little Guy Worldwide is the largest distributor of Teardrop Camper Trailers in the world. 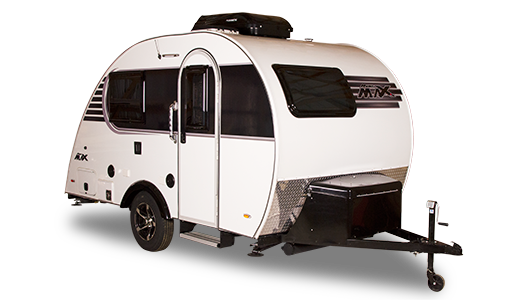 We maintain a top-notch network of highly trained dealers from whom our retail customers purchase their Little Guy Teardrop Camper Trailers. 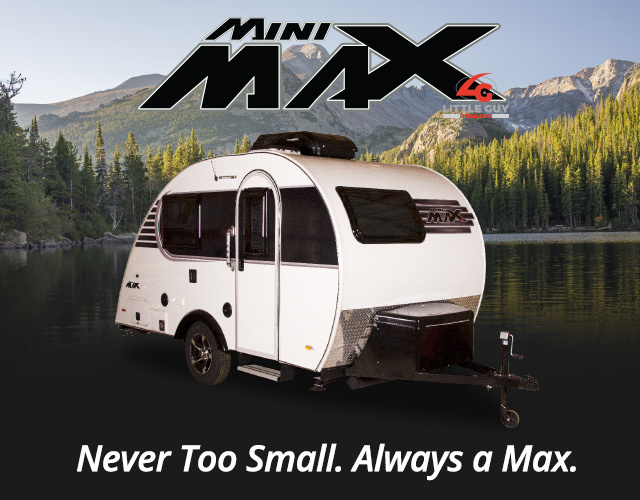 Please CALL US TODAY at 1-877-545-4897 to locate the dealer nearest your area. 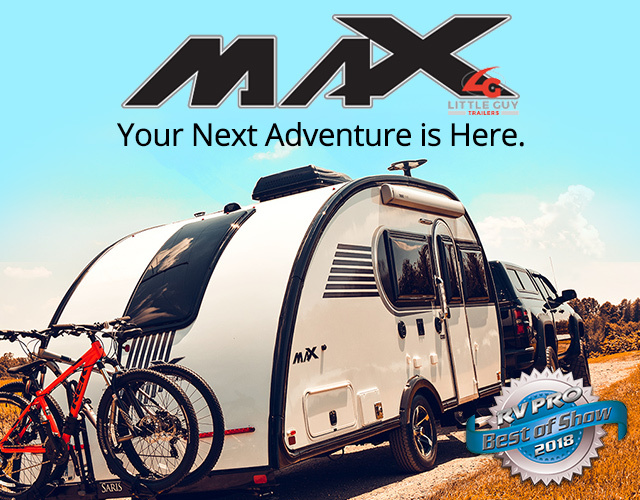 Please see the service request page.